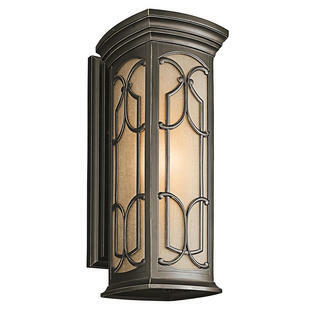 The Enzo wall lanterns are inspired by traditional, romantic lantern designs. 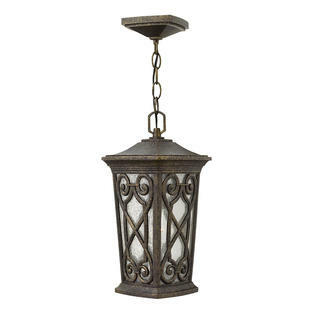 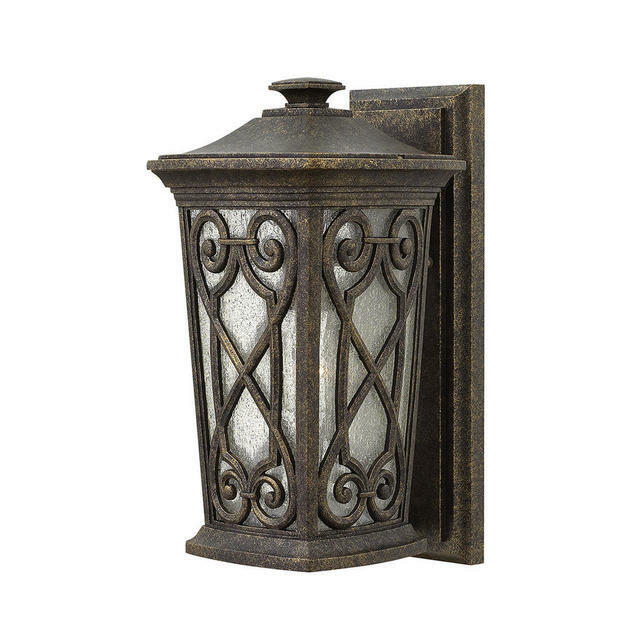 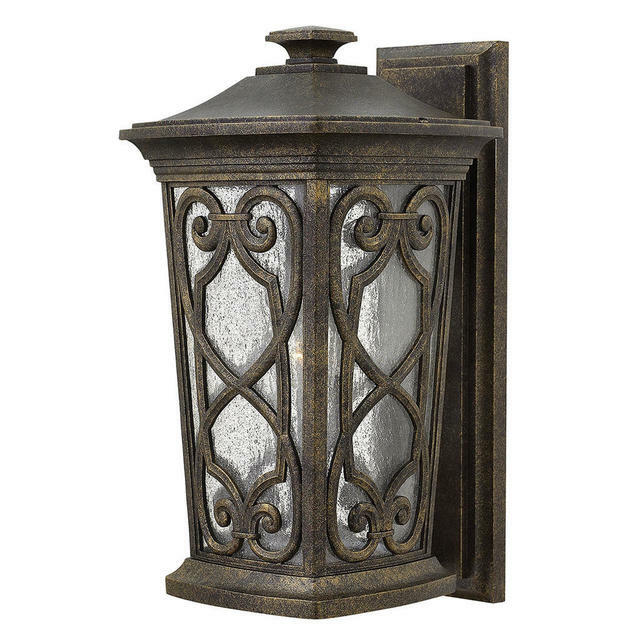 The lanterns are a blend of beauty and durability, made from an intricately die-cast aluminum construction with graceful scrolls. 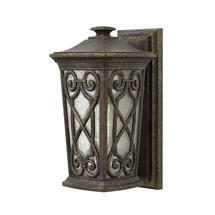 The lantern finish is in rich a autumn bronzed finish, the glass panels are in clear seed glass. 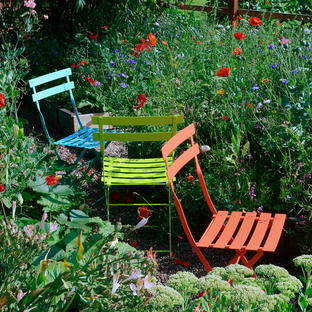 There is also available in this collection the Enzo Pedestal and the Enzo Hanging Lantern.